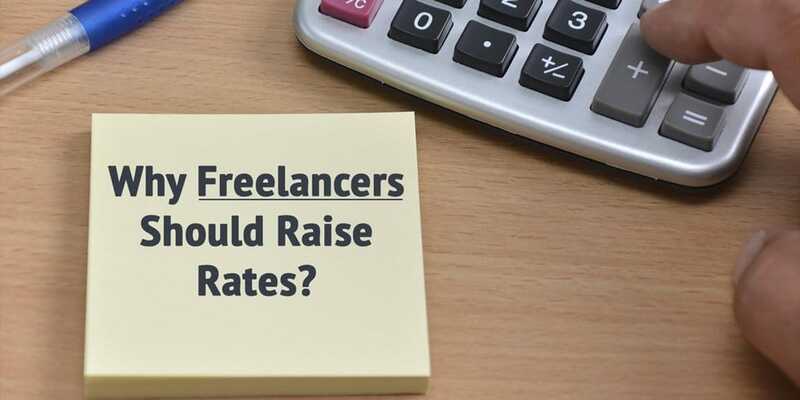 Apart from making more money, there are many other reasons why every freelancer should consider raising freelancing rates. 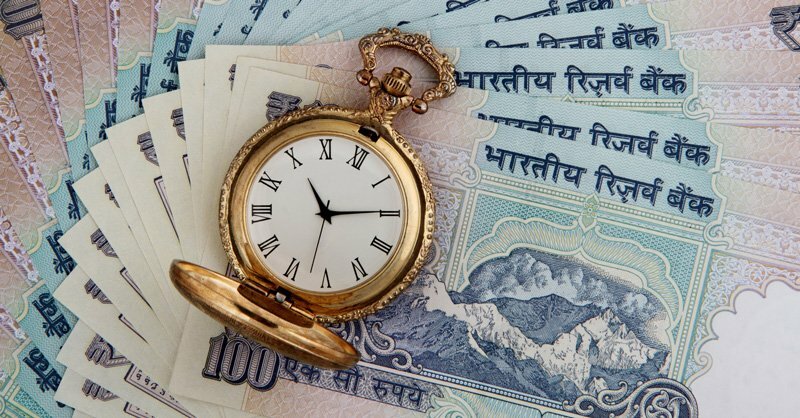 At your current rates, if you have too much work coming your way, it is high time you consider your rates. Too much work can be an important reason to increasing rates. Once you increase your rates, you may fear old clients may disappear but it can also mean you will see much better clients coming your way and can even mean lot more work instead of less work because people prefer hiring professional than amateurs. How much you value your own services. If you aren’t valuing your time and expertise, your clients will not value it either. So when you charge higher, potential clients consider your work to be of better quality. If you are charging higher rates, you are building higher expectations of clients as well and so make sure you live up to the expectation. If your rates are higher, you will be dealing with serious clients who are willing to hire experts than to be dealing with cheap freelancers. There are clients who always prefer to get a better pricing than a better value but if you keep your rates higher, you avoid such clients and deal with those who prefer only quality work. Once you have higher rates, you can fire clients who aren’t that easy to handle. When you are being paid well for things you love doing, it can help you become self-motivated and can increase your productive. You can devote more time to your self-development and work on new skills that can help you grow as an individual and as a freelancer and can help you build on more services that to offer to clients. An increase in rates does not mean more money. An increase in rates can also mean you work fewer hours per week and still make the same amount. When you aren’t working all the time for your clients, you can devote more clients with your friends, family and take vacations that can help you balance work and life. It is not the price that will help you win clients. Do you still prefer keeping the price as low as possible? Share your thoughts in comments below.